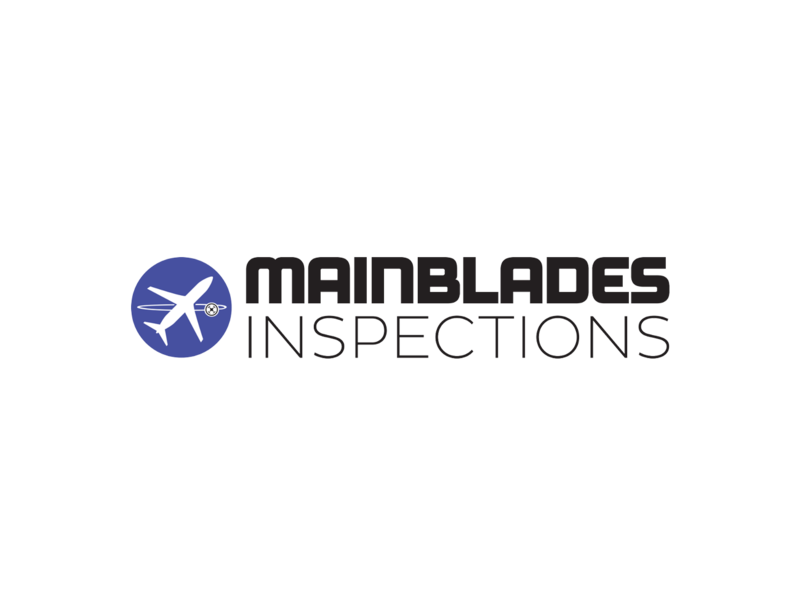 Mainblades Inspections is a start-up company based in The Hague, focusing on performing inspections of airplanes by drones. 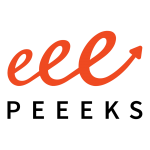 We are aiming for complete automation of the inspections process; from autonomous flight all the way through damage detection and assessment of visual data, and reporting. We are currently cooperating with several KLM as industrial partner in a pilot project, and collaborating with the TU Delft. Our automated drone inspections allow for a more rapid and effective inspection on location, allowing us to keep airplanes off the ground. 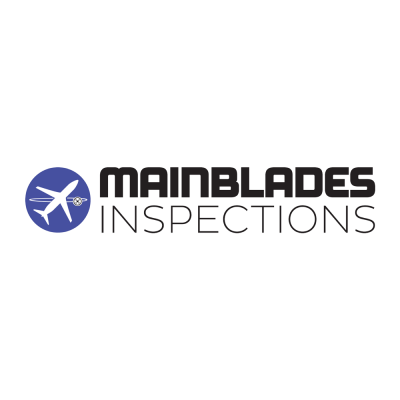 For more information about the company, its products and technology, as well as career opportunities, please visit www.mainblades.com.